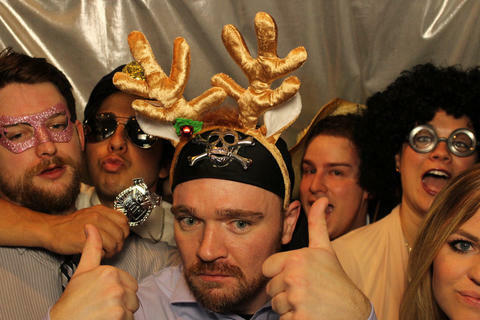 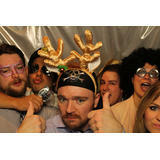 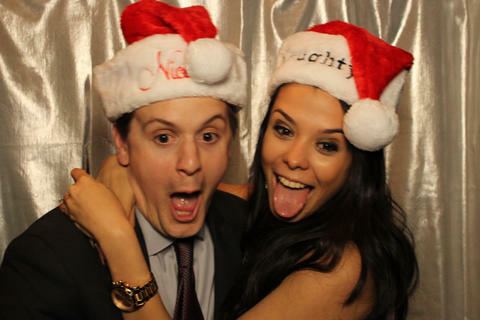 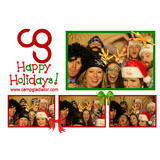 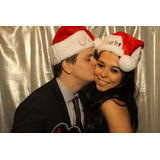 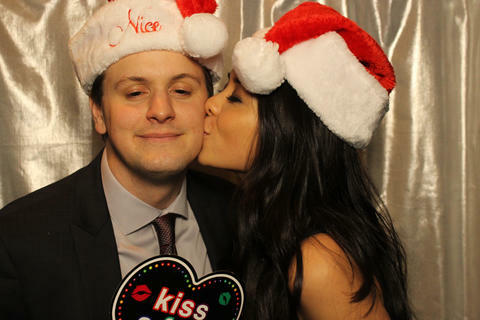 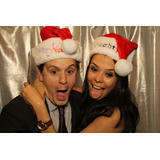 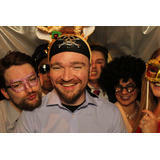 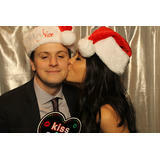 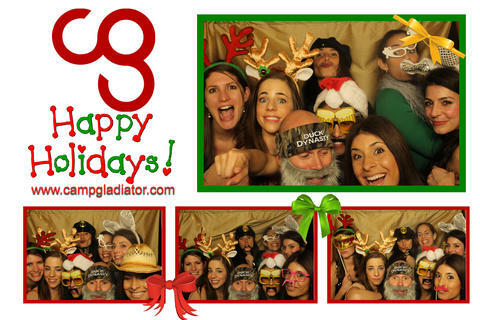 A top provider of photo booth rentals in the area! 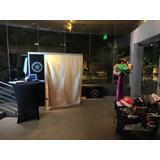 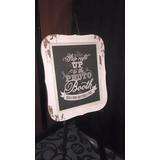 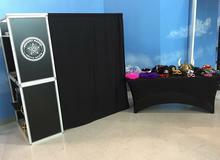 Memory Maker Photo Booth is a top provider of photo booth rentals serving Dallas, Fort Worth and the surrounding areas. 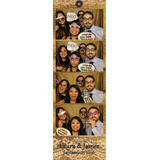 Our photo booth is equipped with high definition photo and video capabilities, integrated Wifi connectivity enabling onsite sharing via email and social media and blazing fast high resolution printers for instant photo strip output. 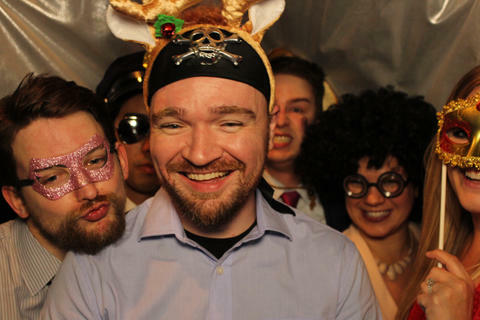 Whether you want us to blend in or help bring your guests to life with props and pose suggestions, we’re there to make sure your event is run your way. 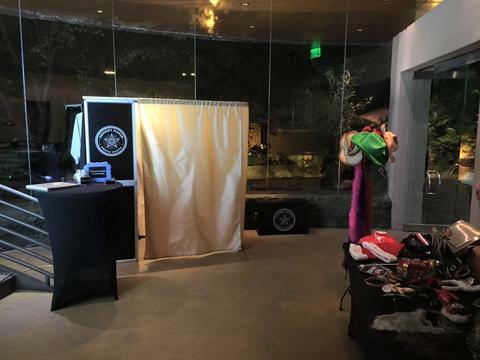 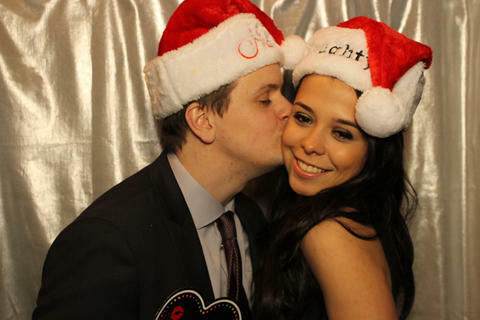 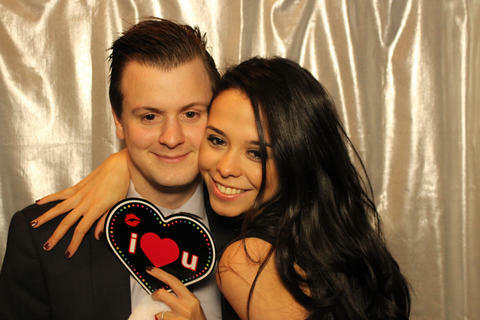 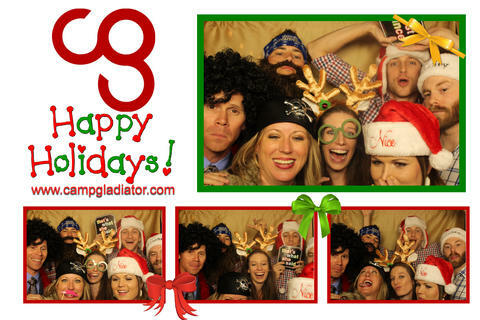 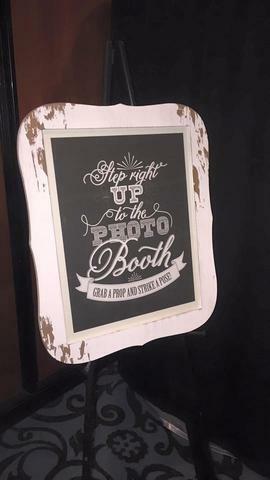 Our mission is to make your event unique and memorable by providing your guests with a modern and entertaining photo booth experience. 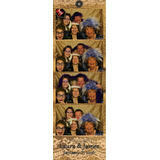 To schedule a consultation, contact Memory Maker Photo Booth today. 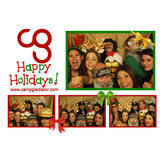 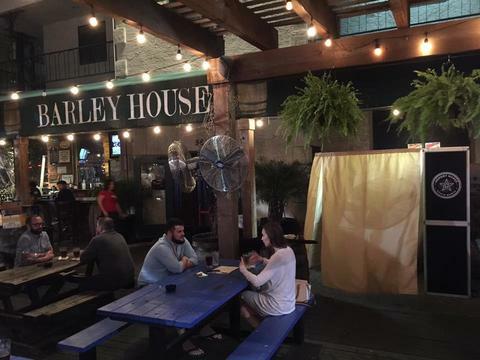 We look forward to meeting you and discussing your next event!